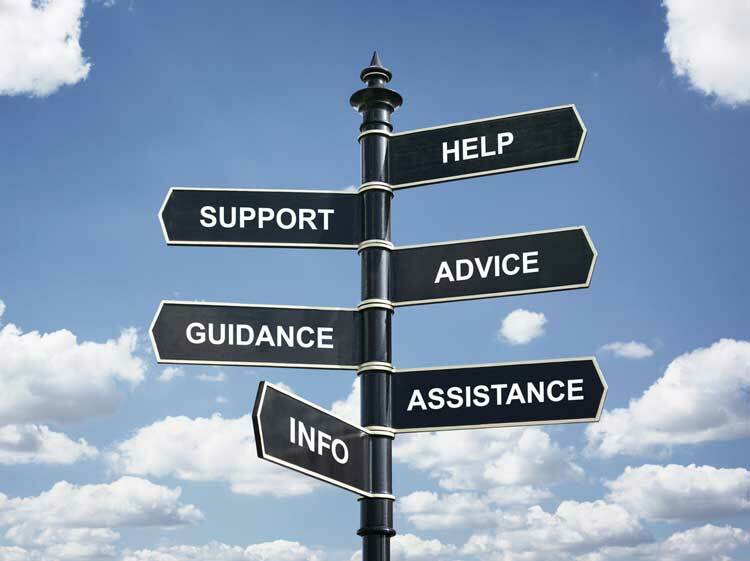 Why Business Sellers Need to Consider Advisory Experts? Very often when it comes to selling or refinancing a company, business owners often question the need of advisory services and whether such services will prove to be beneficial. However, a business advisor can dramatically improve a business owners’ chance in procuring a lucrative sale price or in securing the right type of refinancing for the business. Listed below are five basic reasons as to how a business consultant can help you. Helps you gain a higher valuation: Experienced business advisors are experts in their field. This enables them to achieve a far better valuation or purchase price than individual business owners. Lets you remain focused on your business: Selling a business can take hundreds of hours and since business owners generally do not have previous experience, extra additional hours are often lost in trying to find the right buyer. This can sometimes affect the efficiency or profitability of the business, which in turn reduces the value. Business consultants can help you remain focused on your business. Provides vital financial knowledge: Since both a sale process and raising capital involves sophisticated financial dealings, it is wise to engage the services of a financial advisory services firm. A good business consultant will work with you on structuring your financial requirements, positioning, and projecting a strong growth story. This will in turn make your company highly attractive to buyers or investors. Acts as a second opinion: However sure a business owner may be regarding a sale or refinancing deal, it is always advisable to look for an unbiased second opinion. This is where a reputed advisory services firm can help you make a crucial decision as to whether the proposed path is sound and in your best long term interest. Implements your plan: Once the course of action is decided upon, a financial advisor can help you successfully execute the sale or go through with the refinancing plan, without any hiccups or pitfalls. Attract Capital is reputed financial advisory services firm with 25-year old knowledge base of the private capital markets. Our expert business consultants can provide you with the right advice on how to go about selling or refinancing your business. 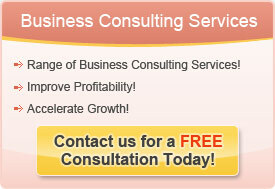 Contact us now to set up a free consultation with our financial business advisors.